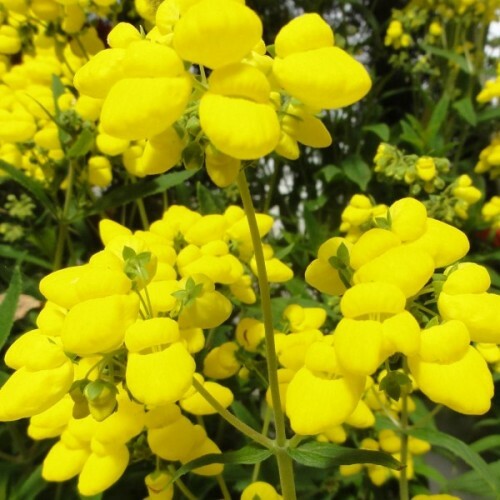 Popular annual plant for bedding and in groups. This variety - the deepest orange we've seen! 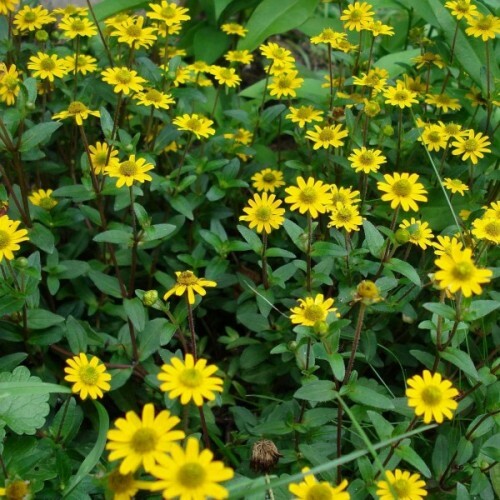 It..
"Goldari" is a modern F1 hybrid with a golden yellow flowers. Annual, up to 30 cm tall.Long bloo.. The beautiful, violet-blue flowers of Aquilegia alpina, or alpine columbine, have been cultivate.. 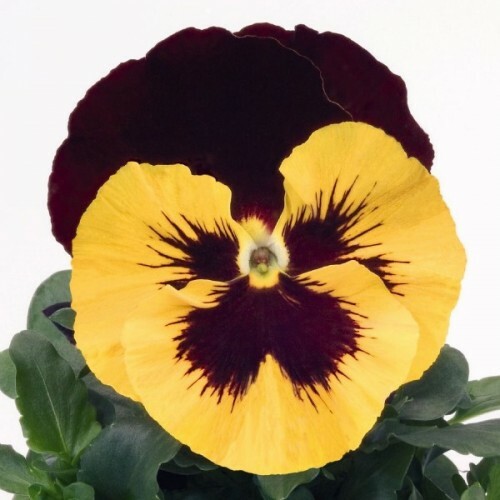 Approximately 150-200 seeds in 0,5g packet.One of the earliest annual flowers to bloom in spring..
Popular biennial plant for bedding and cutting. Long lasting cut flowers! Biennial flower up to 50 cm in height, with salmon-pink flowers gathered in canopy-shaped inflorescences. Blooms from June to August. 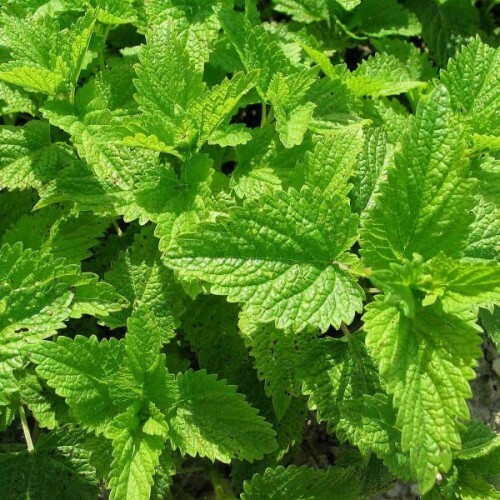 Excellent plant for rock and small mixed gardens, pots and containers. Cut flowers. 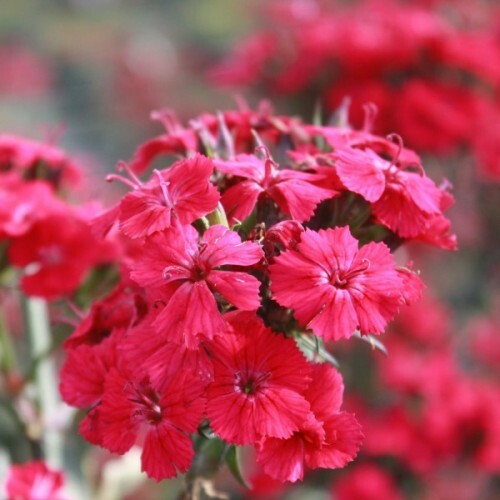 Grows well in wide range of soil in sunny or half shaded position. Approximately 200 seeds in 0,5g packet. Sow seeds inside in pots or directly in to the prepared seed bed from May to June. Press seeds into the wet soil and cover with 2-4 mm of fine soil. Keep moist. Germination time from 10 to 20 days at +16-18C. 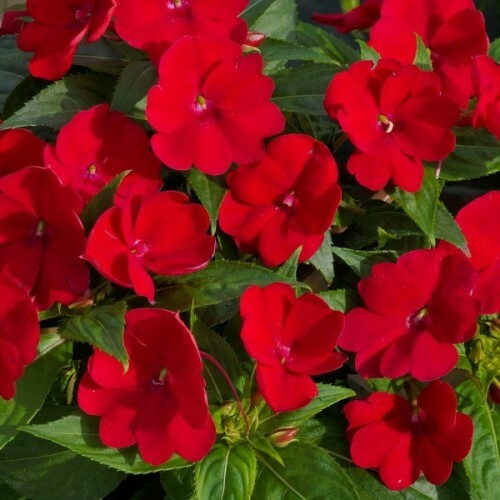 Approximately 80 seeds in 0,05g packet.Impatiens is the most popular annual bedding plant in the.. This is a tough shade tree that grows in a wide range of soils. 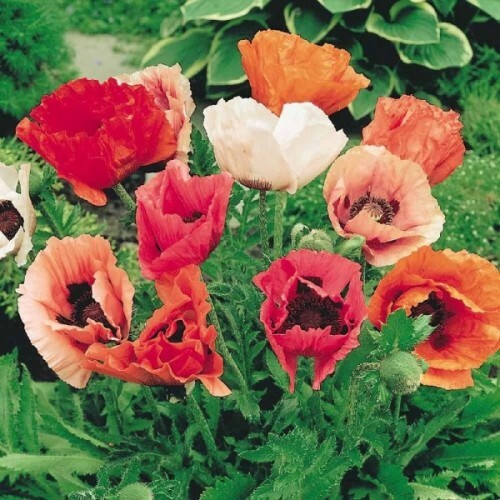 This tree may be used as a lawn ..
Oriental poppies are among the most popular poppies available. Best in single clumps or small gr..
A fast-growing annual with dense foliage on upright stems, Burning bush is showy in autumn as it..